An Economy Strategy to build on Edinburgh’s success to tackle inequality and poverty in the Capital, was published by the City of Edinburgh Council today (Friday, 12 January). The draft strategy, which will be considered by councillors at the Housing and Economy Committee on Thursday, 18 January, recognises that although Edinburgh remains the second most prosperous UK city outside London, jobs growth alone has not been sufficient to tackle poverty and deliver sustained improvements in living standards for everyone. 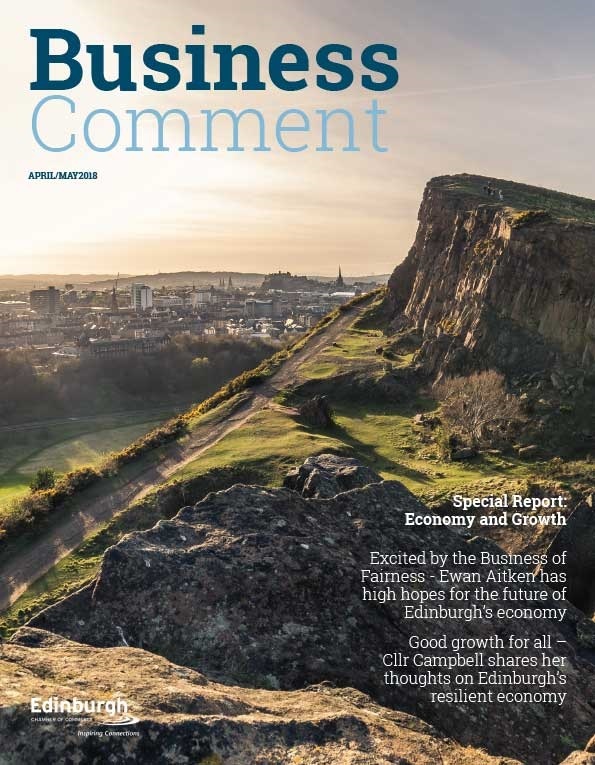 Consultation carried out with all political parties and businesses, as well as local communities and the third sector, revealed a consensus of opinion that Edinburgh’s economy should aim to create jobs and inspire innovation but that it should also do much more to ensure that the benefits of that prosperity are accessible to all residents across the city. It has been created around three themes – innovation, inclusion and collaboration and includes ten steps to achieve this goal. 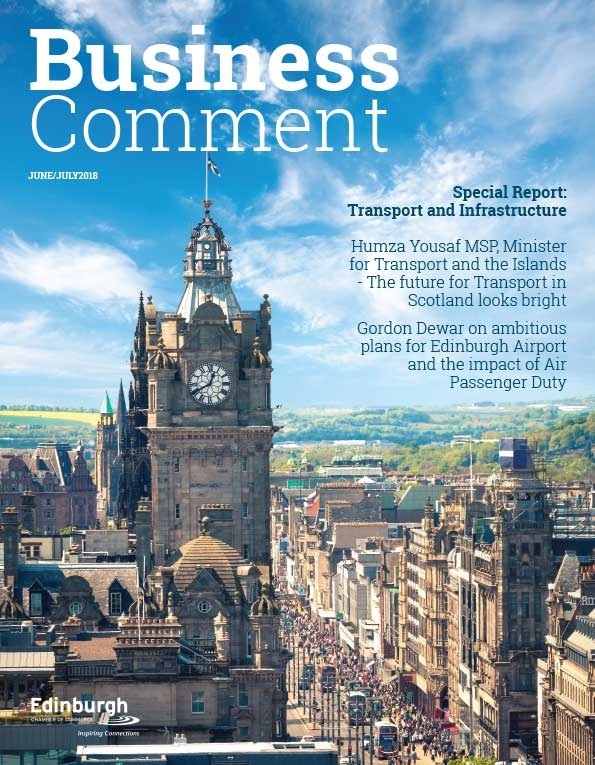 The council alone cannot achieve this and needs ownership and leadership from other city partners such as the Edinburgh Partnership and Edinburgh Business Forum. Cllr Gavin Barrie, Housing and Economy Convener, said: “Our Economy Strategy sees an important shift in the focus of our work to help Edinburgh’s economy to grow. It is going from strength to strength and has shown great resilience during tough economic times. The time has come, however, to take a good look at why there are still people living in Edinburgh who are not sharing in this prosperity. “We need to grow our economy so that it is fair in terms of wages, opportunity, access to housing, education and good careers. Much of that work has already started through our commitment to build 20,000 new affordable homes in the city and the £1.1b Edinburgh and South-East Scotland City Region deal, which will provide £300m for world leading data innovation centres, £25m for regional skills programme to support improved career opportunities for disadvantaged groups and £65m of new funding for housing to unlock strategic development sites. “The strategy also fits in well with the most recent Scottish Government Economic Strategy and UK Industrial Strategy, both of which have placed increasing emphasis on the need for inclusive growth for our economy. The Strategy’s ten steps, which all have their own actions plans. 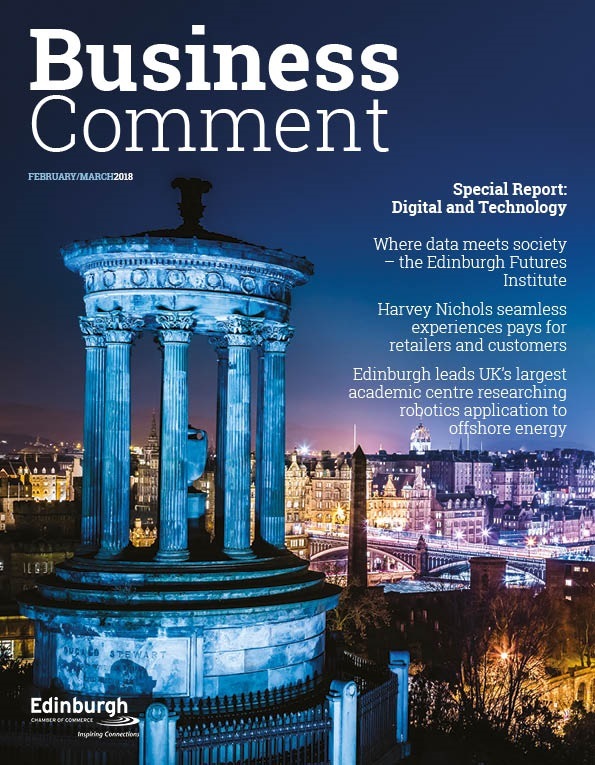 – Establish Edinburgh as the data capital of Europe. – Develop Edinburgh as a city of resilient businesses with the space to grow. – Create a step change in the growth of green and socially responsible business in Edinburgh. – Deliver new approaches to tackling the barriers that reinforce worklessness, poverty and inequality. – Reform Edinburgh’s education and skills landscape to meet the needs of our changing economy. – Deepen our relationships with employers to unlock good career opportunities. – Create a transformational city centre fit to power Scotland’s economy. – Build a world class Waterfront, and deliver business and residential growth in West Edinburgh. – Build affordable places for people to live and work. – Deliver sustainable and inclusive growth in our world leading culture and tourism sectors.